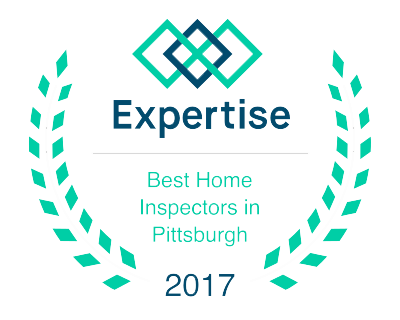 Choosing the right Pittsburgh Home Inspector can be difficult, requiring you to sift through a bewildering variety of qualifications, equipment, experience and pricing. With Allegiance, you can be confident that your Pittsburgh Home Inspector has the training and experience you can count on. But more than that, we bring a level of care, hard work and devotion you won’t find elsewhere. 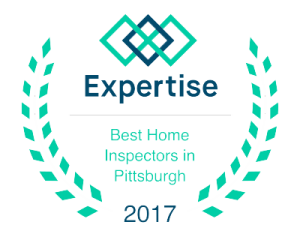 We are a family-owned and operated business, and we approach each Pittsburgh Home Inspection with the diligence we would want someone to use on our own family home. 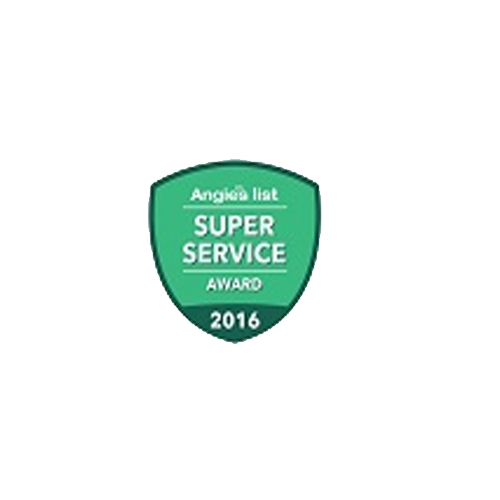 If you give us the honor and privilege of inspecting your home, we will give you our very best effort. This we promise you. I show up to every job knowing someone’s home is relying on my services to be practical and precise. I leave no stone unturned. 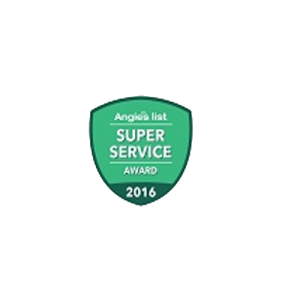 You can find more reviews on Angie’s List Google and Home Advisor. Lori A. (March 2015) – This is the second time we used him. He is so professional and thorough. He will give you his honest and professional opinion. Alvaro M (January 2015) – The inspector arrived early and quickly began to work. He was very detailed and were prepared and willing to answer any questions as we were being walked through the entire inspection. He explained everything that he found and even suggested some easy solutions to some of the minor issues that were found. We highly recommend him. Tamara H (December 2014) – Exceptional! Josh was very thorough and had a detailed report prepared by the next day. In addition, he pointed out and explained issues with the house I made an offer on so that I would understand more about potential issues. He was able to arrange the inspection quickly after I called him and has been amazingly helpful when I called with questions about the inspection. His inspection allowed me to negotiate key repairs with the seller before finalizing the purchase. I have recommended Josh to all my friends and would happily work with him again in the future. Del R (January 2015) – Josh Showed up a few minutes early and went straight to work. After I arrived he briefed me on his findings to that point. We walk through the house together to complete the inspection. During the inspection Josh would point out concerns and problems, also telling me why it’s and not just that it was. He was very was very generous with his time answering all my question, never rushing me along. A very detailed report with pictures, arrows and comments was emailed to me that day.